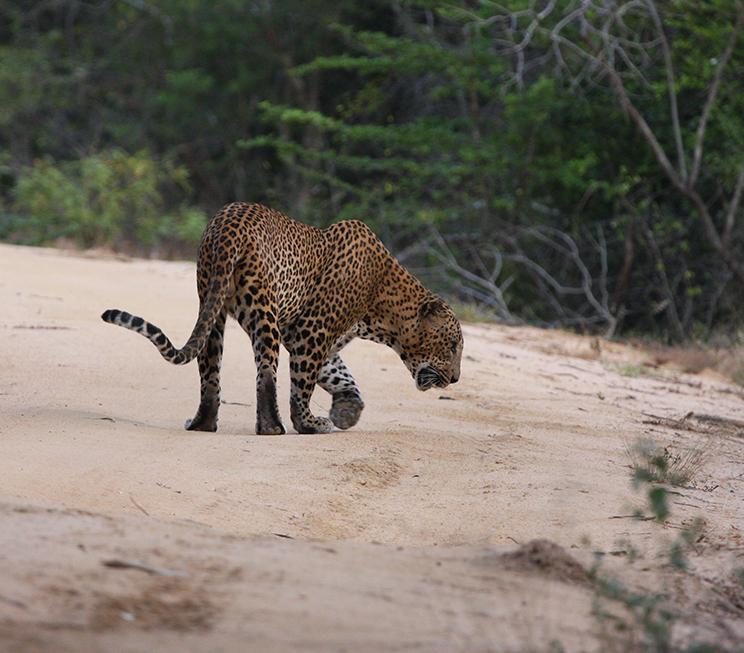 Bordering Sri Lanka’s famed reserve of Yala National Park, Jetwing Safari Camp is a haven for wildlife enthusiasts. 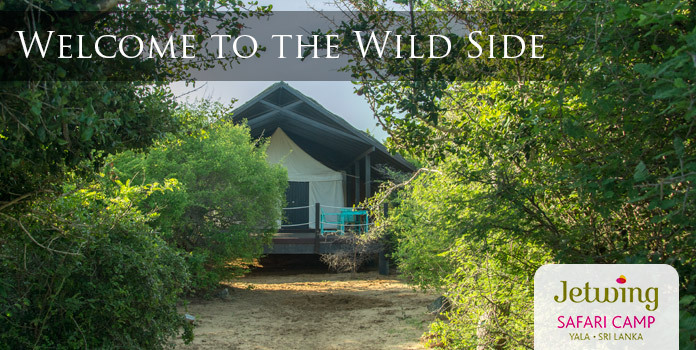 The abundance of exotic flora and fauna within the sanctuary is a treat that can be enjoyed as you wish on a series of full or half-day safaris. 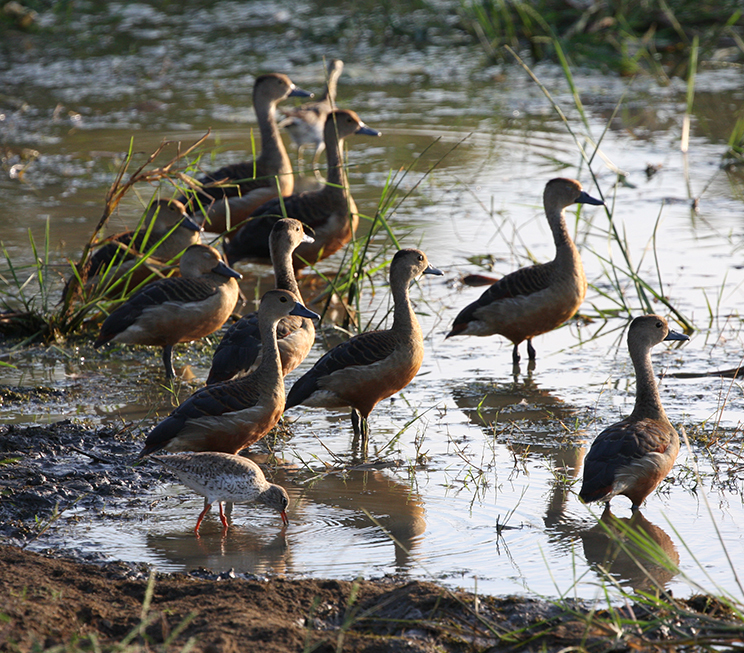 For birding enthusiasts, a number of dedicated trails in our immediate region offer a specialised wildlife experience. 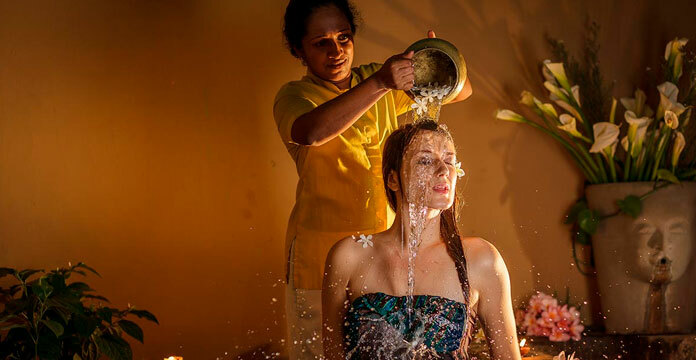 The surrounding region is also one that is rich in history and culture, home to the ancient temples of Kataragama and Sithulpawwa – both significant in their own right. 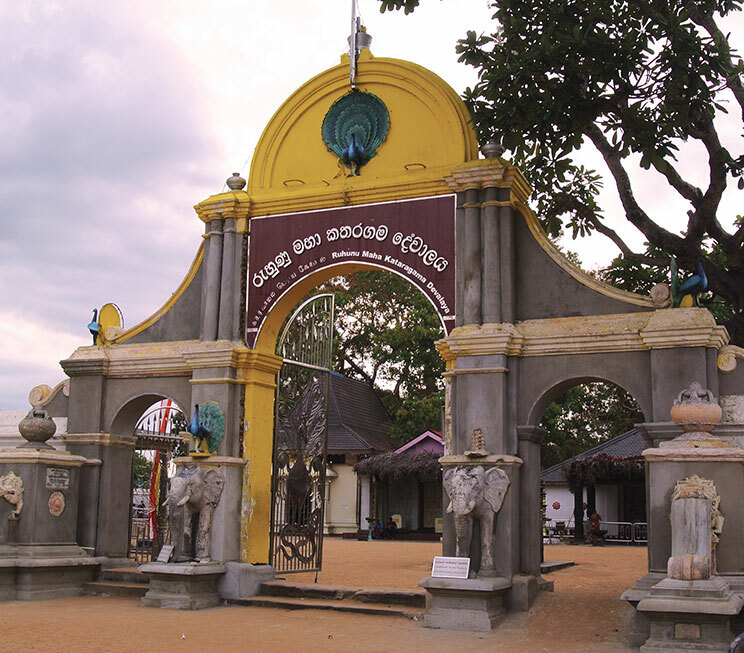 While the latter serves as an ancient Buddhist monastery dating back to the 2nd century BC, Kataragama has been a revered town for pilgrims of multiple faiths for centuries. In addition to the natural and historical wonders that abound the area, the immediate beachfront of Jetwing Safari Camp is a stretch of unspoilt, private golden sand to laze your evenings away with spectacular, amethyst-soaked sunsets to awe you. Explore open aviaries in Debarawewa and Sithulpauwa, or the Bundala National Park. 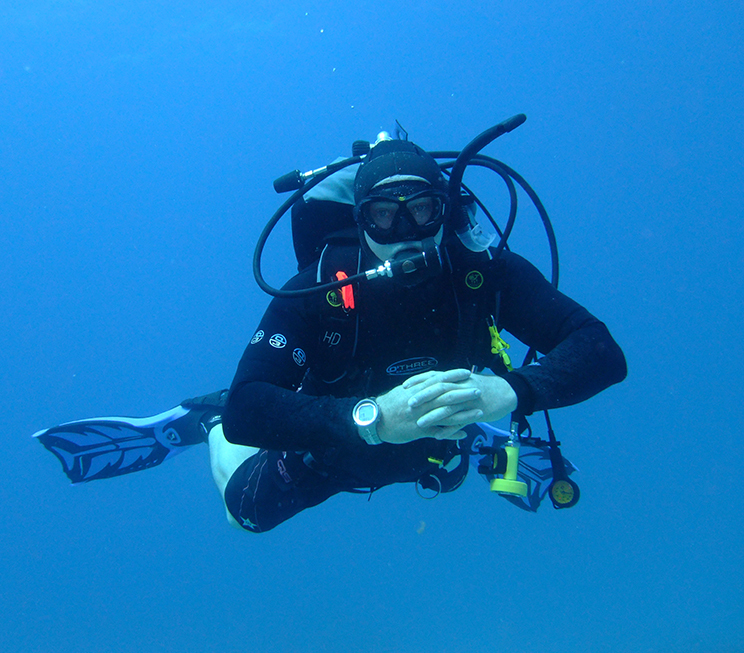 Discover shipwrecks and marine life under the waters of our southeastern coast. 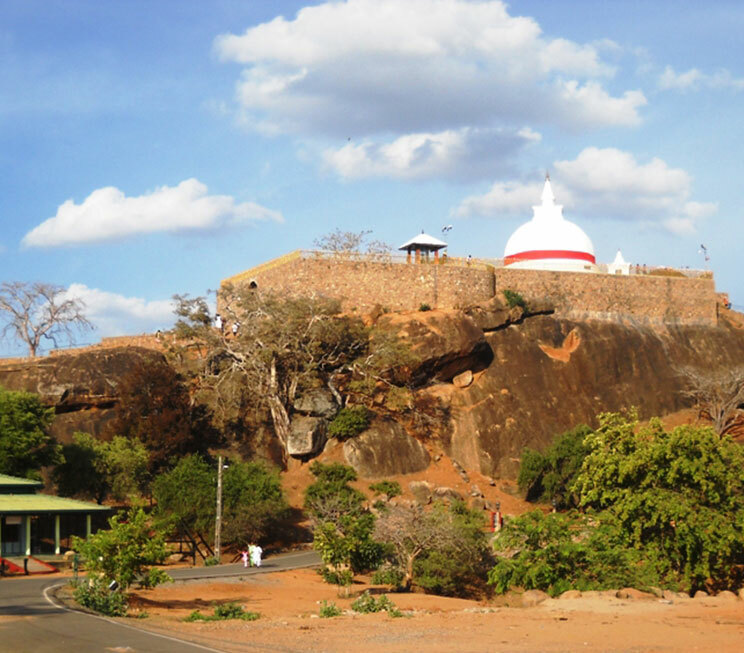 Visit a historical pilgrimage town revered by multiple faiths across Sri Lanka. Roam an ancient rock monastery deep inside the Yala National Park, with a history of over 2000 years. Take a safari through one of the world’s best places to spot leopards, elephants and sloth bears.